Goals: Revise, edit, and reflect on the argument piece you wrote this year. Add it to your portfolio site. 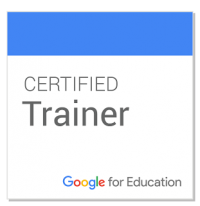 Open #076 Starter on Google Classroom. Read the directions carefully before you start. 2) #072: Digital Portfolio–Revise & Edit Your Explanatory Writing. Next , find your argument writing in Google Drive. Click HERE for how to add a Doc to your site. This entry was posted in All Blog Posts, Unit 10, Unit 9 and tagged argument, digital portfolio, reflection, revision, Would You Rather?. Bookmark the permalink.